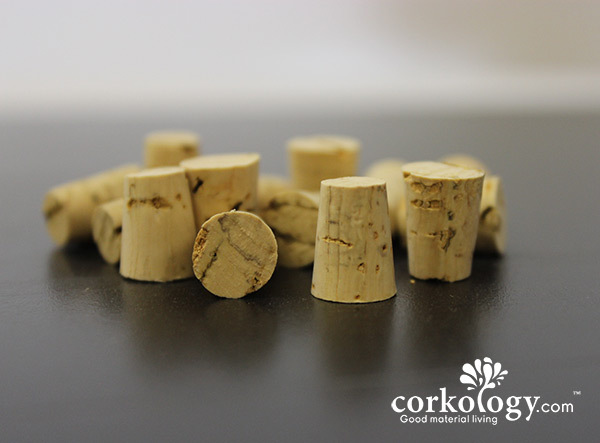 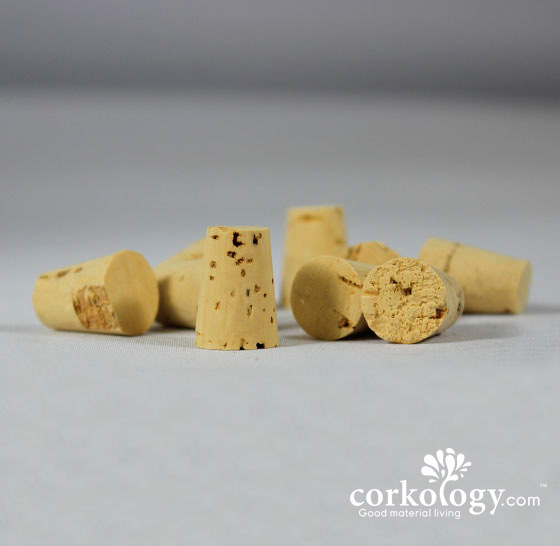 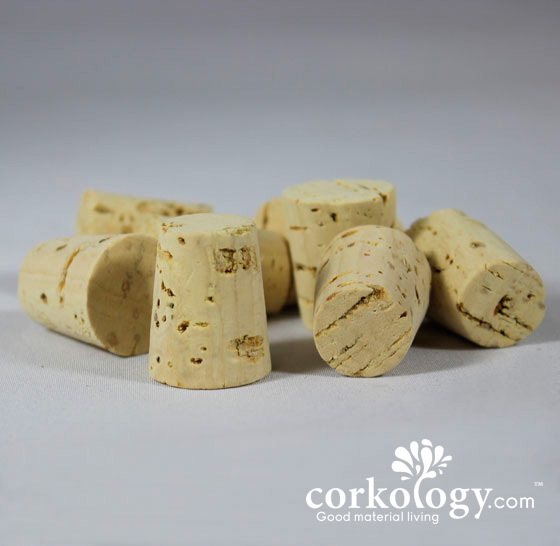 #10 Cork stoppers are recommended for bottles openings/or to plug holes with a diameter of about 7/8". 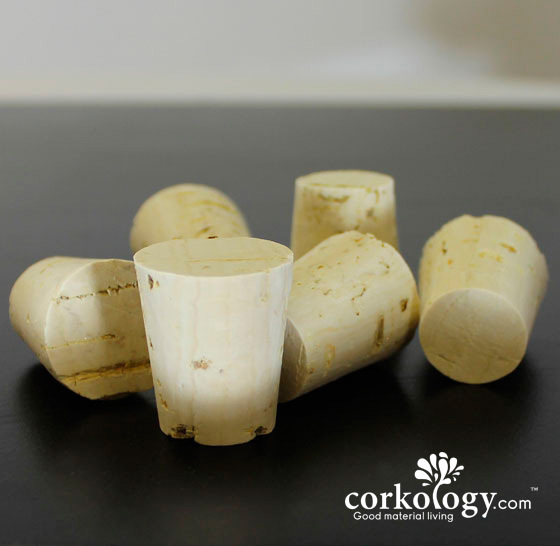 Top diameter = 1 inch. 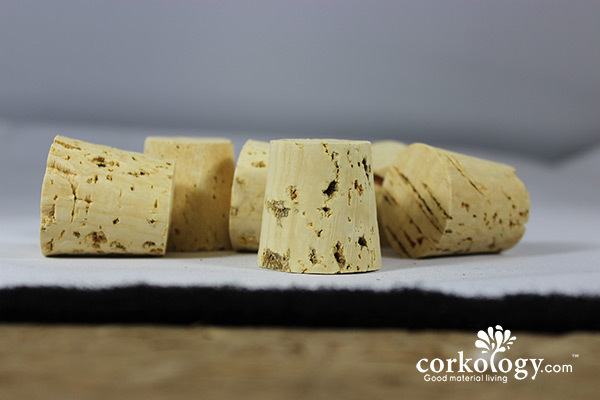 Bottom diameter = 49/64 inch.